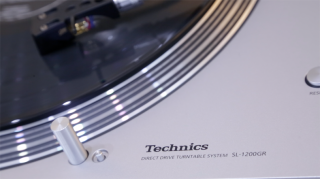 Technics | Reviews and products | What Hi-Fi? Technics is back with a new SL-1200 turntable, with two new Grand Class models due out this summer. We got up close and personal for a hands-on review at CES 2016. We had high hopes for the SB-C700 speakers. We are sadly disappointed. Tough 'phones, but there's a lack of transparency and precision. An average performance that can be beaten for value.